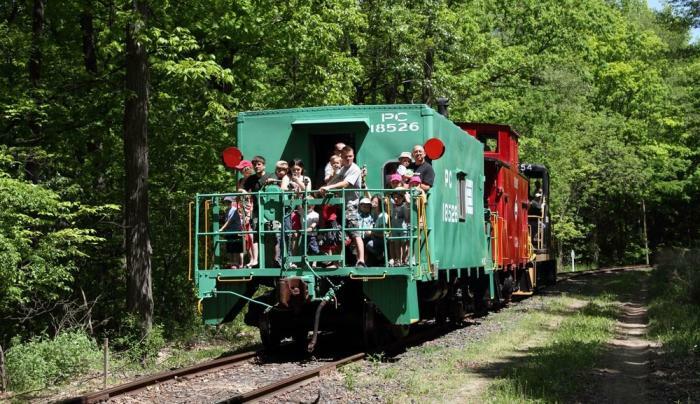 Visit the only museum where you can ride the exhibits! 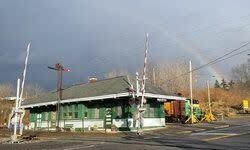 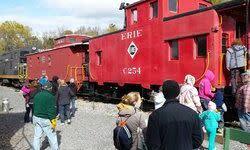 Our fun train rides bring Rochester's rich railroading heritage to life. 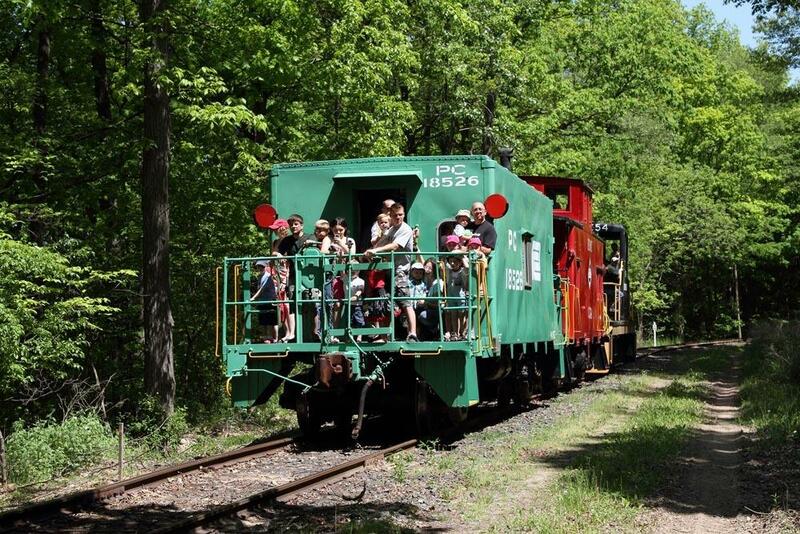 Enjoy a mile-and-a-half round trip train ride through our museum grounds. 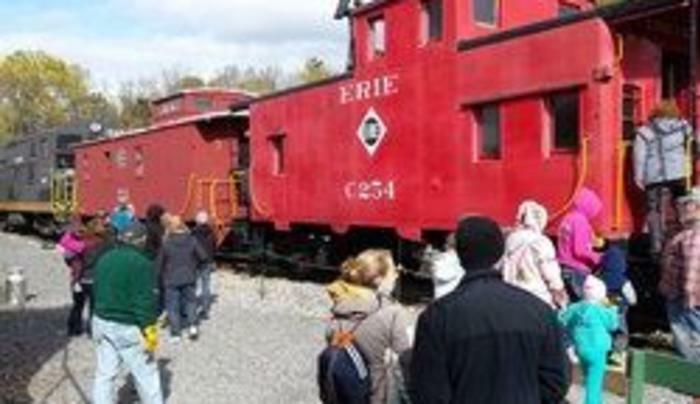 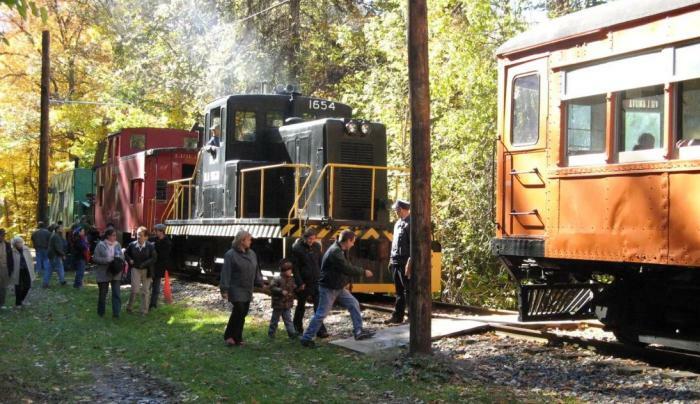 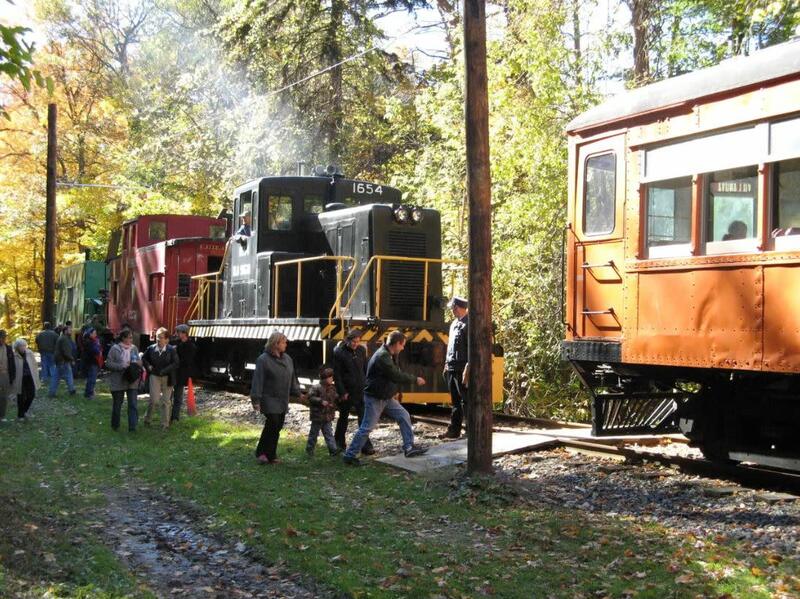 Tour the largest collection of historic trains and exhibits in New York State! 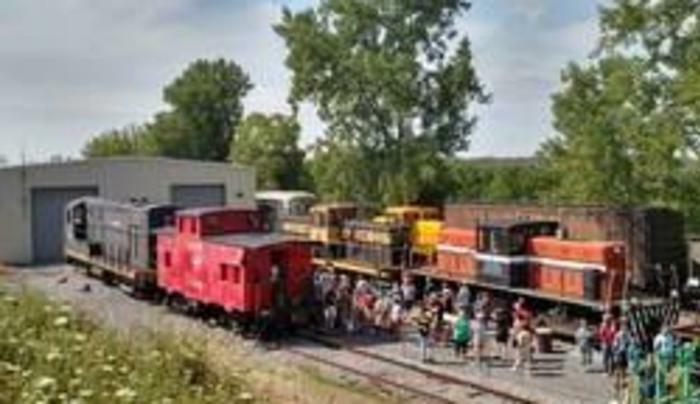 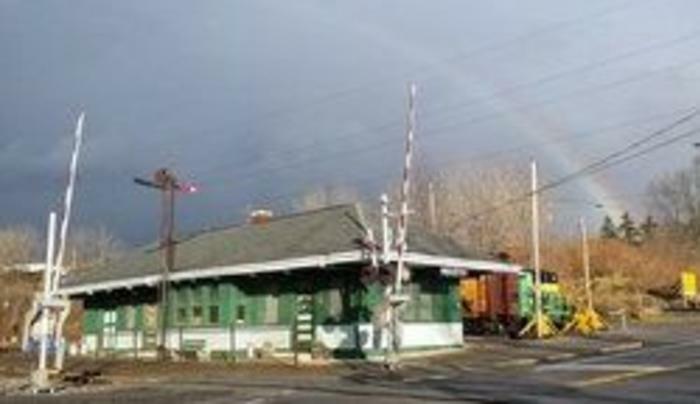 All train rides depart from our restored 1909 Industry Depot, located off Route 251 West, easy to find from Exit 11 off I-390, just 20 minutes from downtown Rochester. Open select weekends from June through October, please visit our web site for details.